Corvette C6 Pirelli World Challenge car. This car was driven by Corvette Legend Ron Fellows in PWC winning 2 out of the 3 races he drove the car. Mike Skeen also drove this car in the PWC winning 4 races. This car is currently being restored from the frame up. For more information about the car, price and track record please contact us. GTR Pirelli World challenge car. CRP Racing built and ran this car in Pirelli World Challenge and ran the car at Pikes Peak, winning its class and finishing 5th overall. For more information about purchasing this car please contact us. Audi R8 Pirelli World Challenge/IMSA car. In 2013 this car was driven by Ian Baas, Marc Basseng, Rene Rast and Frank Stippler for APR Motorsports in the Rolex 24 hours of Daytona. They finished second running as a factory car. 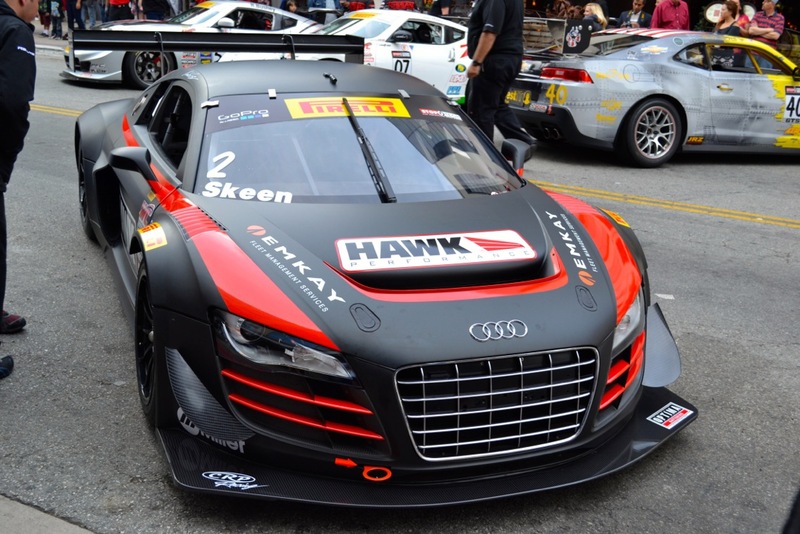 For CRP Racing this car had multiple wins in the Pirelli World Challenge series with Mike Skeen as the driver and was the most successful Audi in North America. For more information about purchasing this car please contact us.